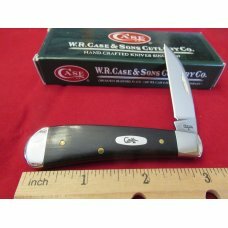 DAMAGE: Some sharpening marks and scratches on the blade and minor dings in handle. 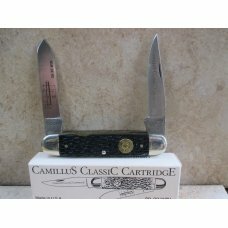 ADDITIONAL INFO: The Gentlemen’s Knife is built on the same frame is the more common #2003 Pipe Knife. 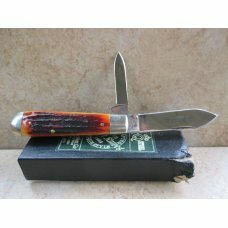 Both are part of the Pocket-Size Partners series Kershaw introduced in the early to mid-1980s. 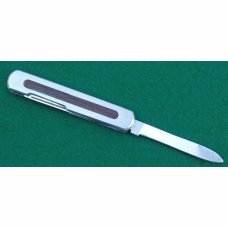 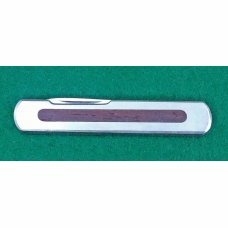 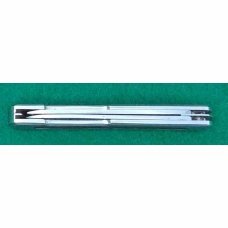 The knives of this series are designed without sharp corners so that they carry comfortably in a pocket. 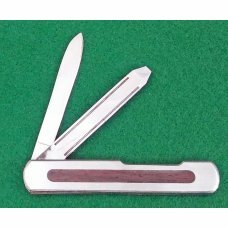 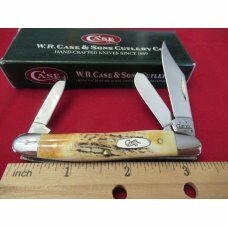 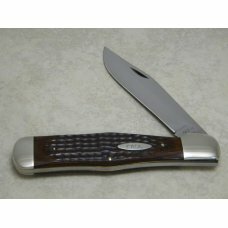 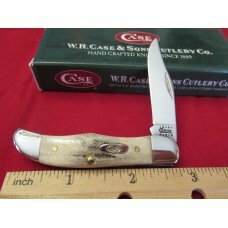 They have stainless steel cases with rosewood inlays and are truly a handsome series of knives. 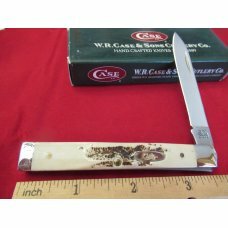 I carried the #2003 Pipe Knife in the 1980s when I was a pipe smoker. 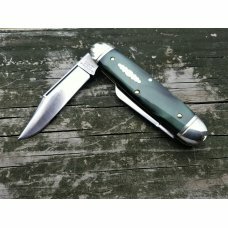 It is the same frame as the #2004 Gentlemen’s Knife and fits comfortably in the pocket of jeans, slacks or a suit. 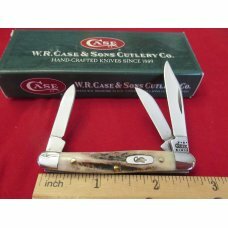 I’m not sure why it was never more popular, but in the cutlery store I managed we sold for more of the #2003 than the #2004. 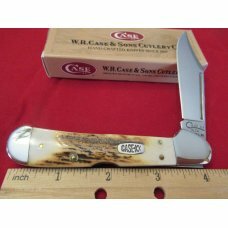 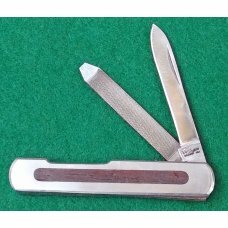 I frequently see the Pipe Knife on eBay but rarely do I see the Gentlemen’s Knife. 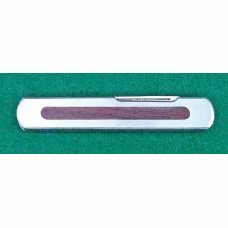 Here’s your chance to own unique piece of 1980s cutlery history.